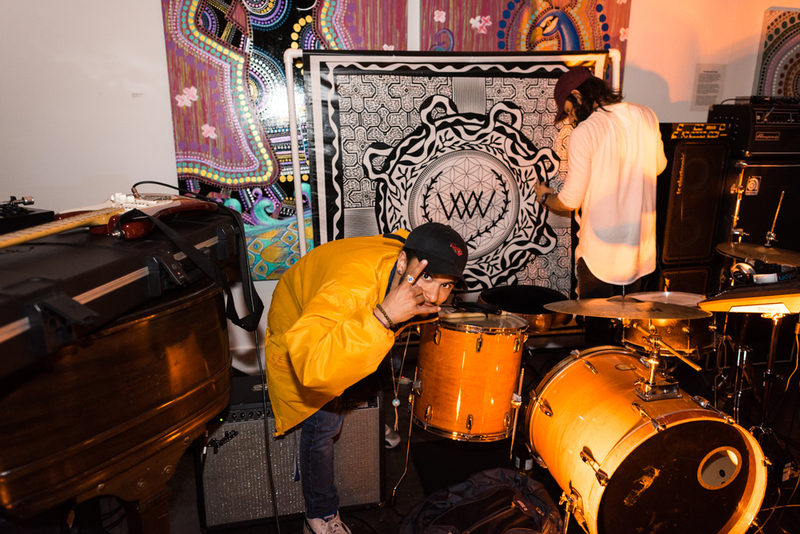 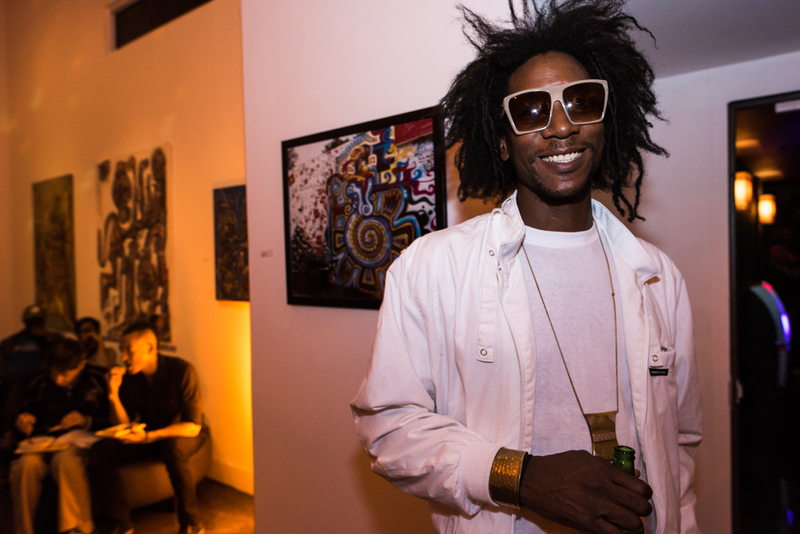 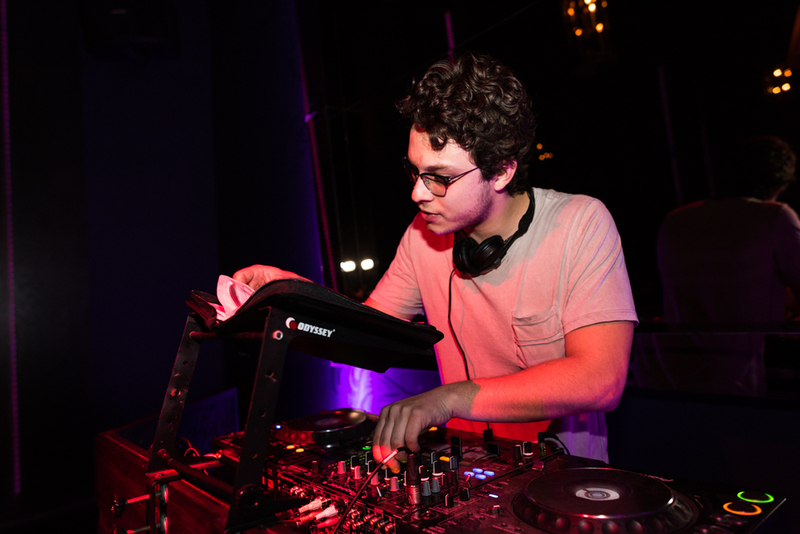 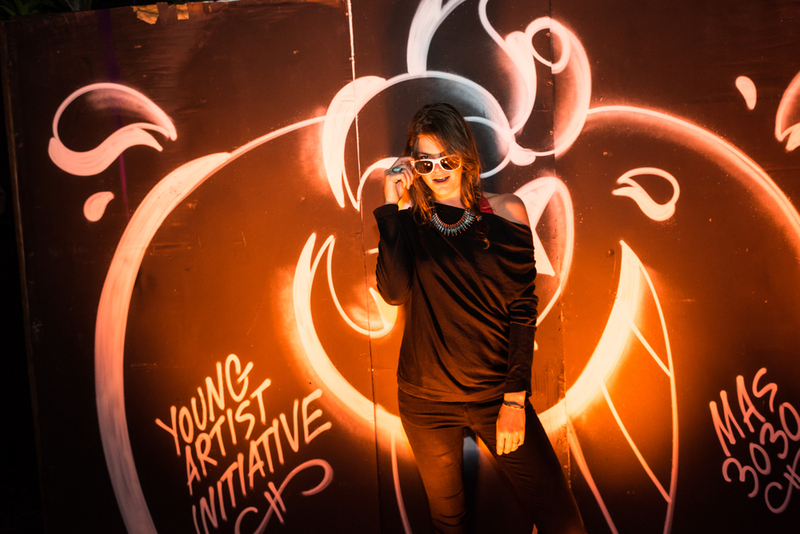 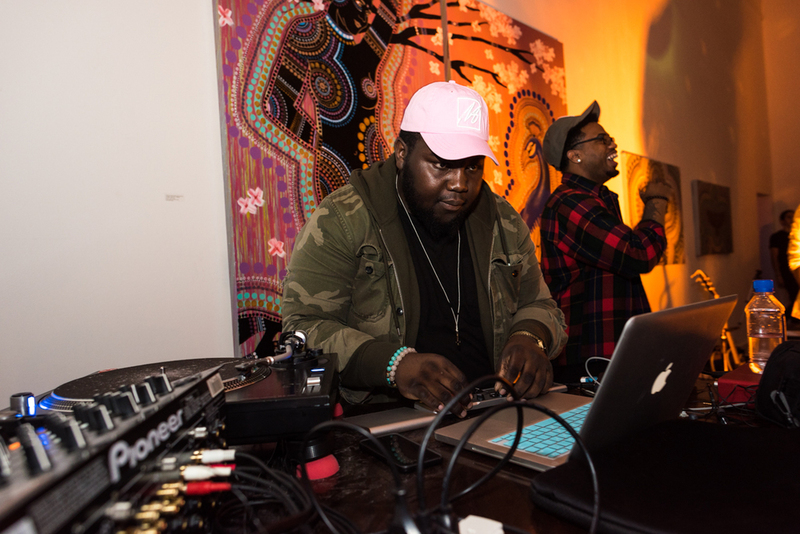 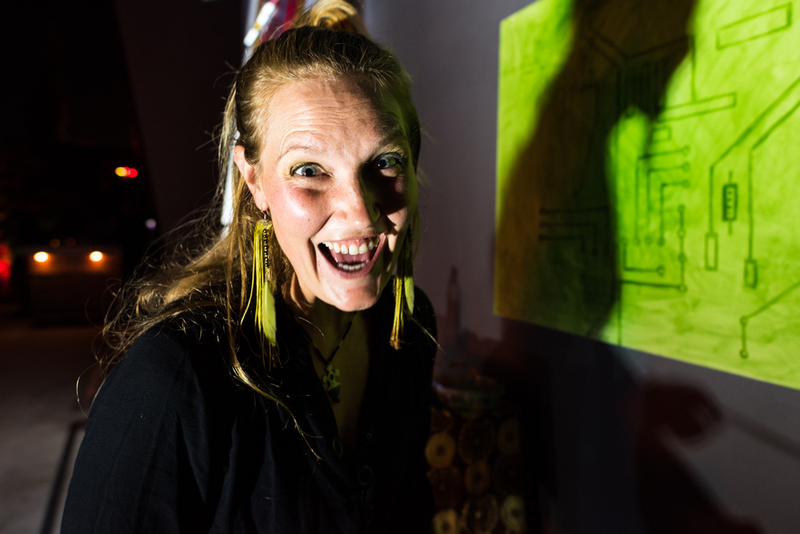 The Young Artist Initiative returned to Cafeina on March 4 for another evening showcase of local Miami music and live art. 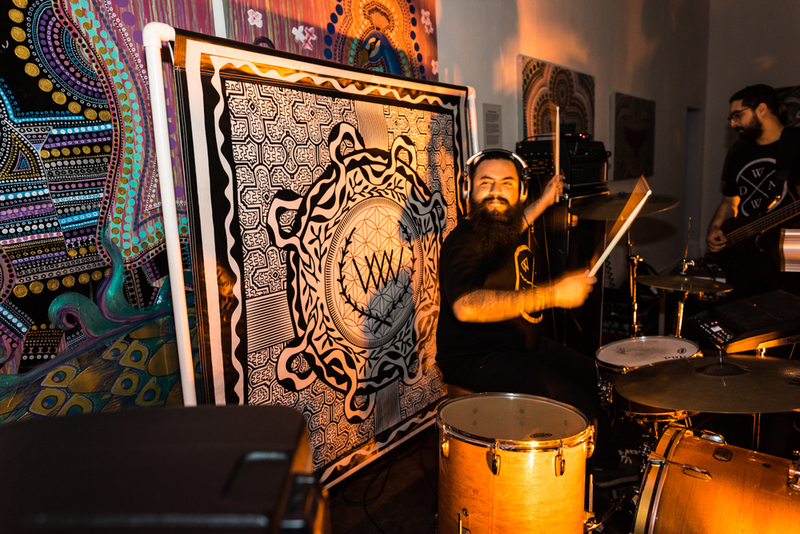 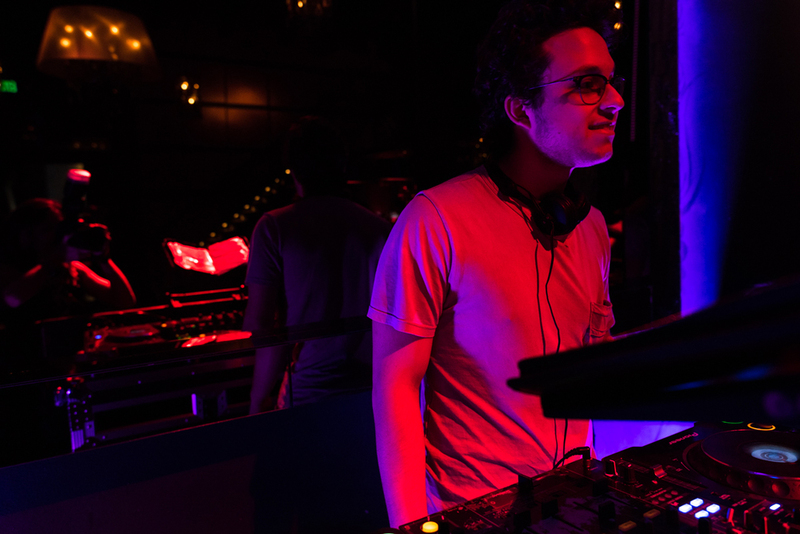 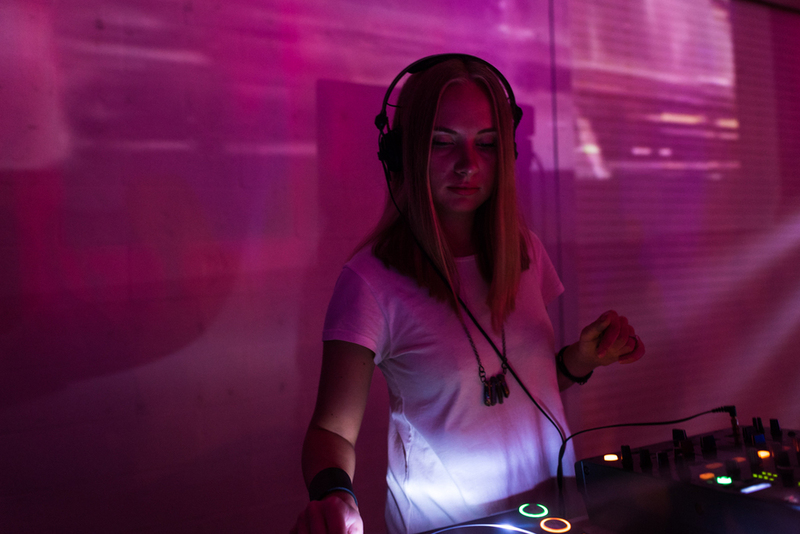 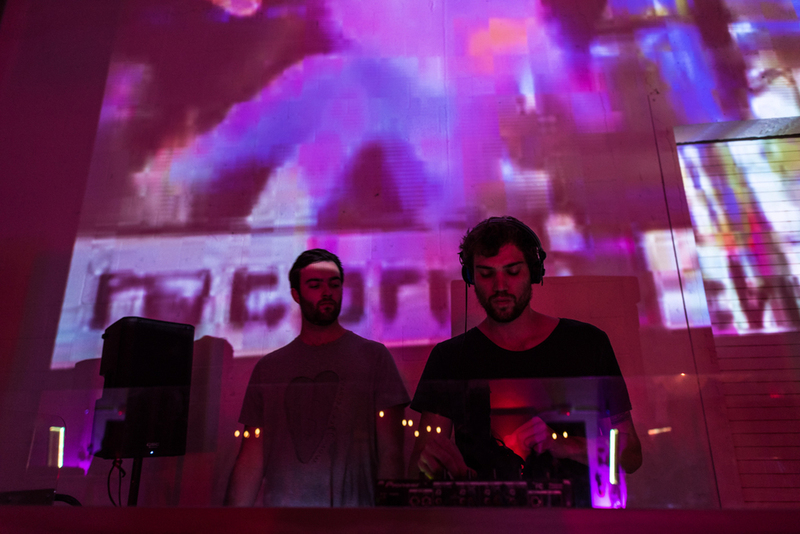 This month felt less crowded and more music-centric with a lineup including multiple bands, spoken word, live brass and a bongo accompanying Coco FM's upbeat, funky dj sets. 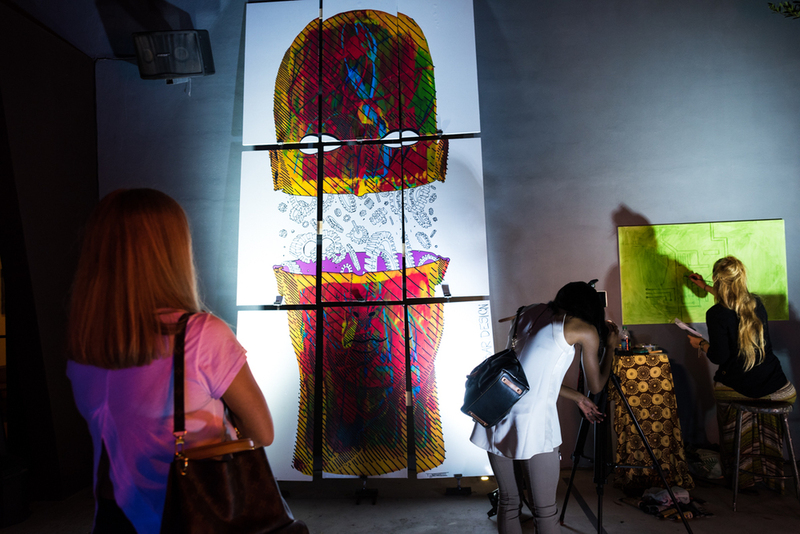 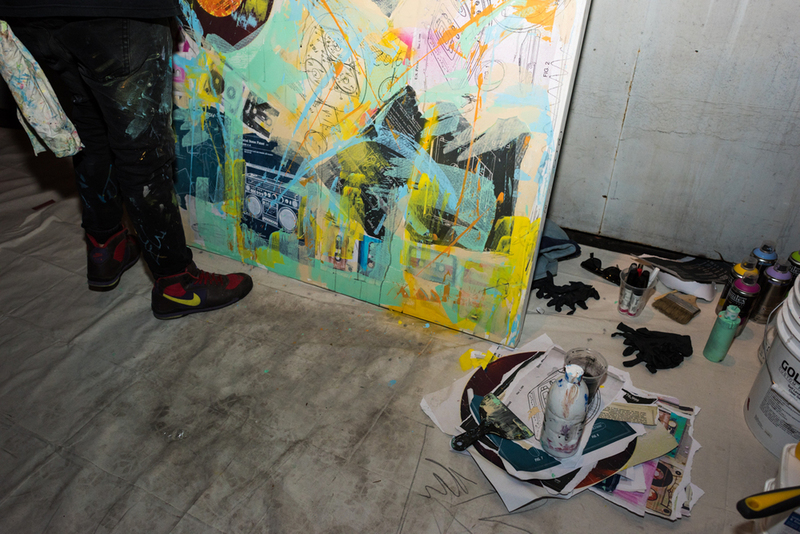 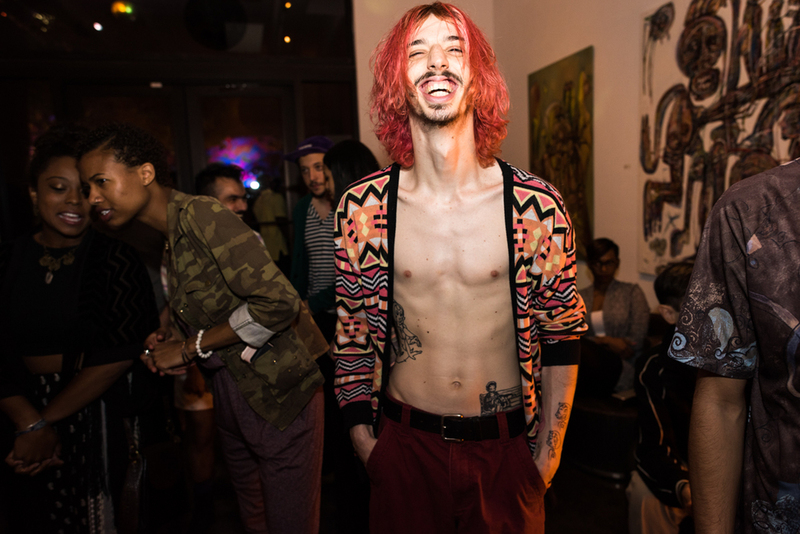 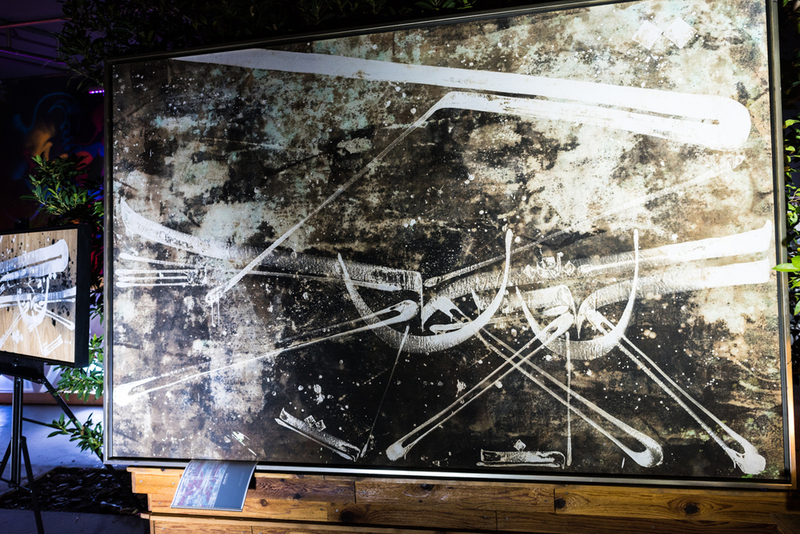 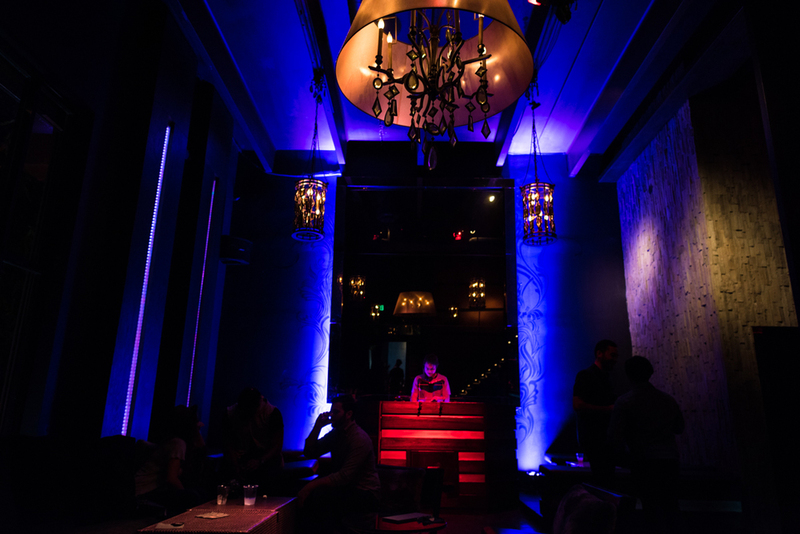 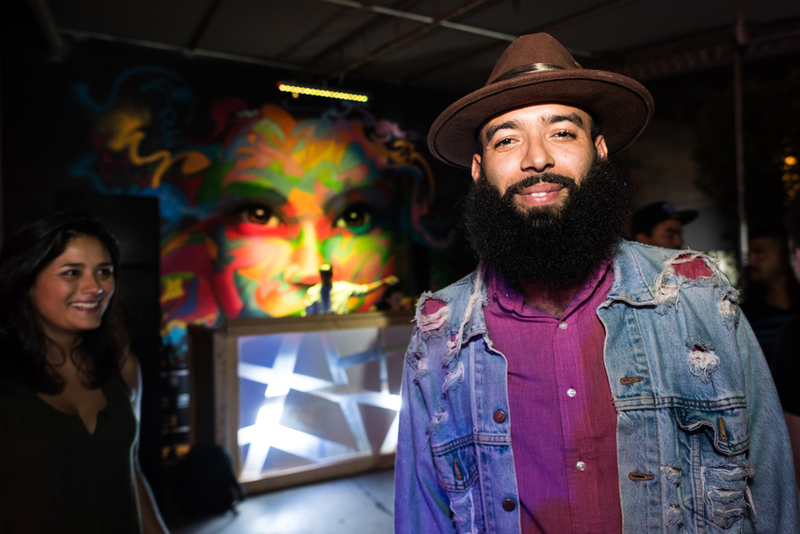 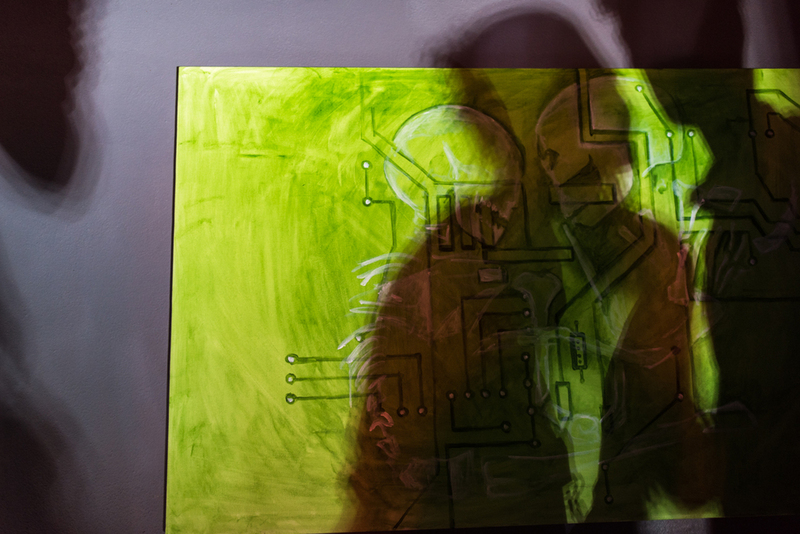 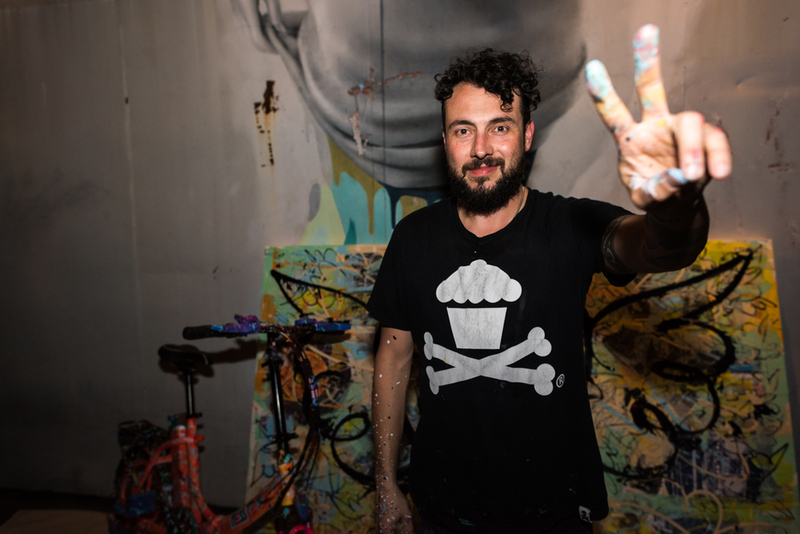 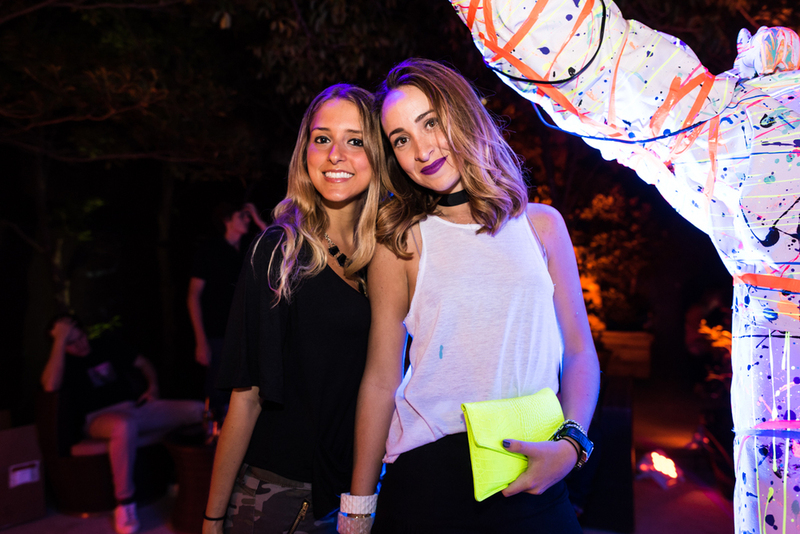 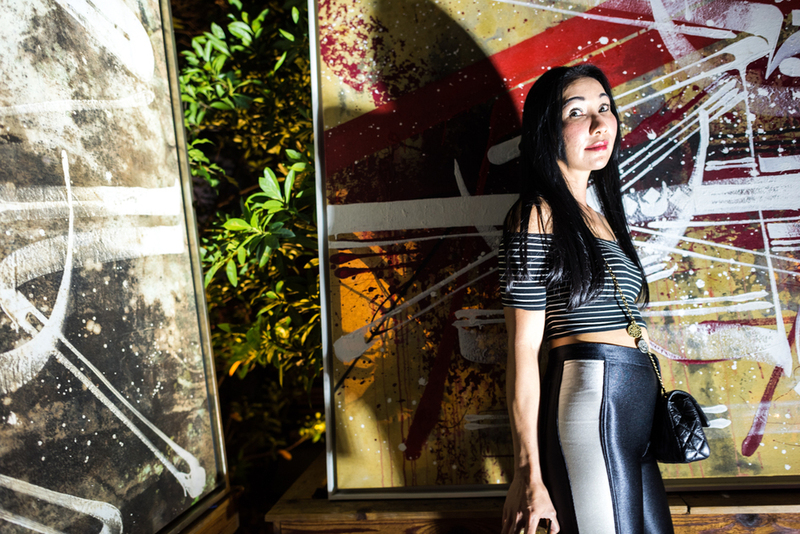 Multiple artists - including Tiago Magro, ATOMIK, Cynthia Fleischmann & David de Fex - painted original pieces over the course of the night as the crowd meandered through the outside patio and adjacent dance halls. 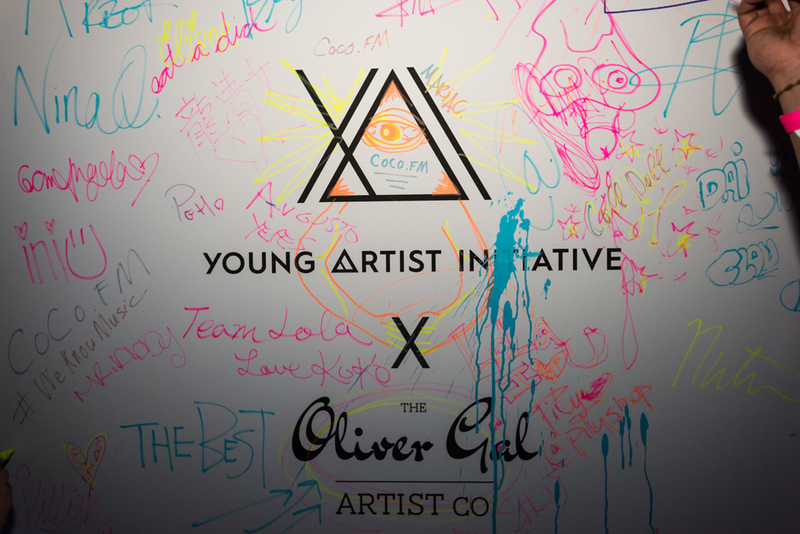 Slideshow for Young Artist Initiative.